Or at least that is the first thought that comes to mind; but ladies and gents this is not the time to expect another boring film about World War II. 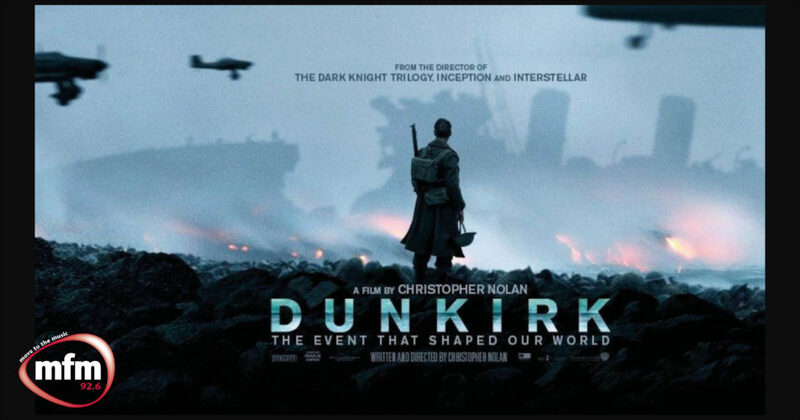 Although some elements in ‘Dunkirk’ do feel reminiscent of the iconic films; ‘Saving Private Ryan’ and ‘Fury’; in its honest portrayal of the period and events – this is a film like no other. What director Christopher Nolan achieves is amazing. With at least 4 separate narratives taking place at once, time jumps and some amazing special effects; every minute of the film keeps your attention without confusion. You truly begin to understand the psyche of a man at war because after every victory, another tragedy never lies far behind. You begin to doubt that there would ever be a resolution to the film and yet there is a constant air of hope. A brutally honest portrayal of war with some amazing cinematography and stellar performances from Tom Hardy, Mark Rylance and even a debut performance from Harry Styles.